It's time to crack open a cold Nuka-Cola and level-up with your Pip-Boy! 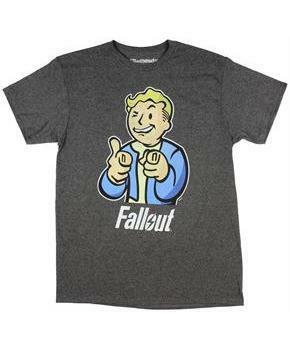 This officially licensed Fallout adult tee features a print of Vault Boy giving the thumbs up from the hit video game! 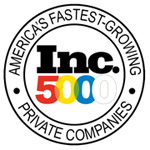 Stylish grey heather shirt with blue and yellow logo. Men's sizes. 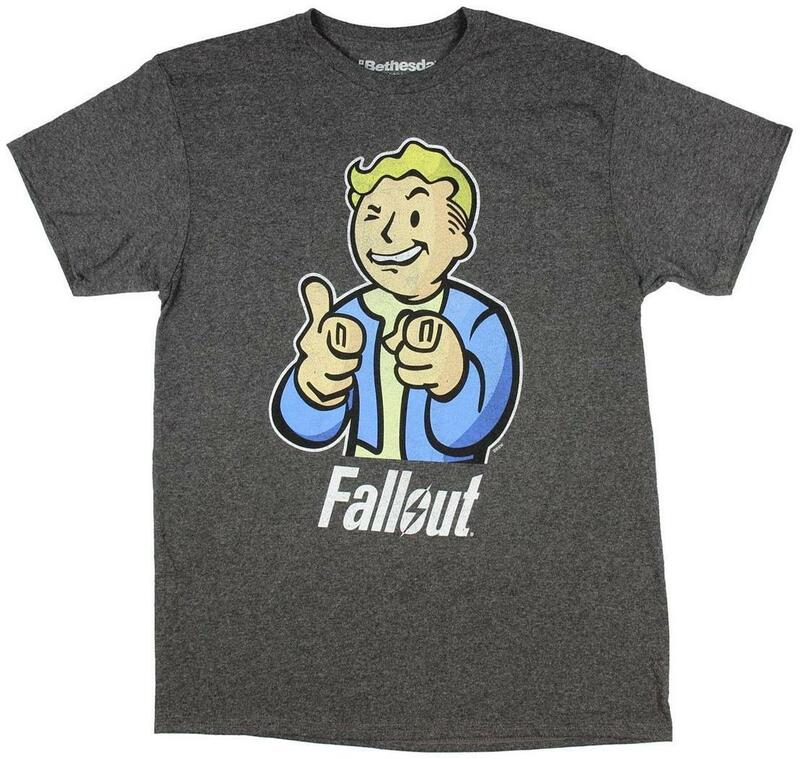 Features a print of Vault Boy giving the thumbs up from the hit video game!